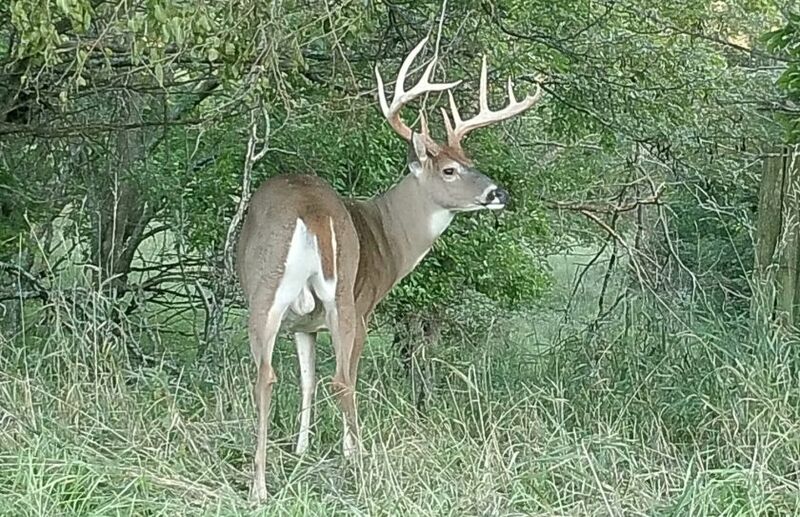 2018 Peak Rut 10 Day Sit Alert - Don't Miss Out! While the weather may look boring and drab for 10 days out, it really isn't! When factor in subtle weather changes combined with the Peak Rut, you can't afford to sit out. From October 31st thru November 9th, here is how to make sure that you can recognize the best days to be in the woods, during the 2018 rut. *Rarely is it a good idea to sit in one stand all day, with the exception of major cruising funnels on either public or private land. Make sure to check out why, HERE. Instead, making sure that you focus on sitting into food-related evening stands and morning-related bedding stands, often dictates the need to move from stand to stand during the daylight hours, to gain the highest level of value per sit. Once you narrow down the best days in the forecast to sit, it's time to pick a great Rut Cruising Stand. During the morning hours this means focusing on mature bucks that are cruising for does between bedding areas. Often this means circling around remote cover options and away from food during your morning access routes. Then, by taking a downwind sit on a major cruising funnel, all you need to do is to sit back and wait for mature bucks to return from their morning haunts, and to your feet. During the evening hours I prefer to sit close to food sources, but non directly on food sources, so that I can capture bucks that are cruising around food or to food, without spooking out and spoiling the food source. During the mid-day hours a stand that takes advantage of rut cruising routes between bedding and food, is a great option, and typically an evening treestand or morning treestand location can cover the mid-day portion of your overall daily treestand options. Monday 11/5: This is a subtle but great opportunity to capitalize on, by hunting between rainy weather systems. While a mature buck can be shot during any day of the season, my bet is during days where the weather breaks or has already passed. The 5th is a great example of a day between weather systems, and features condition that should create a lot of happy Peak Rut hunters! Wednesday 11/7: During a several day weather event, recognizing 10 degree daytime high and low temperature drops is the clue that you need to head to the woods! By keeping your eye on the radar, you can make sure to notice any major openings of 2-3 hours or more, during breaks in the rain. In particular if the breaks are between hard rains, you should make sure that you are in a treestand to capture the outstanding potential of rutting bucks. I use Weather Underground, in the non-app version. I actually captured the above screenshot from my phone, in the "desktop" version of my Android web browser. The weather apps are generally a very poor choice for deerfront forecasts. I also use Accuweather in the non-app version as well, for my 72 hour, hour-by-hour wind direction forecasts. *Hunting deerfronts simply WORKS! 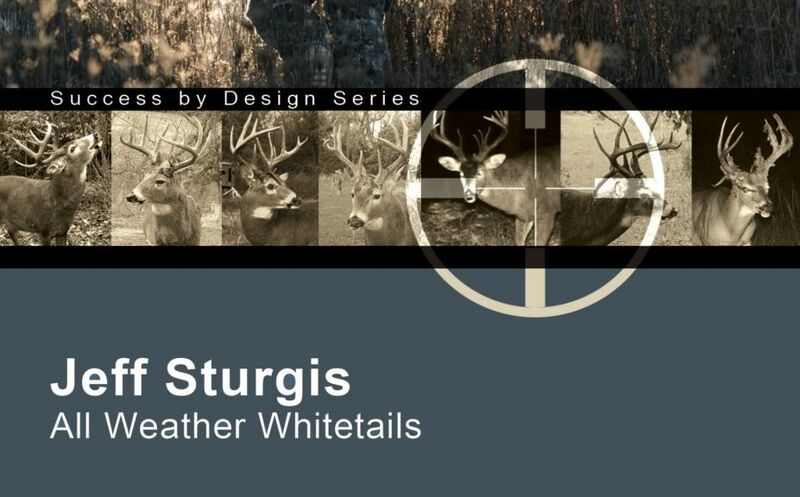 My latest book, All Weather Whitetails, reveals exactly when, where, why and how to hunt them! This Peak Rut 10 day forecast is a great example of why following the Barometric Pressure(bp), isn't a good idea. Why? Because although the bp sometimes reflects great weather forecast conditions to hunt, it is only a reflection of great conditions a portion of the time. All, the bp is not a value indicator by itself. For example a high bp day alone, is not enough to plan a hunt around. 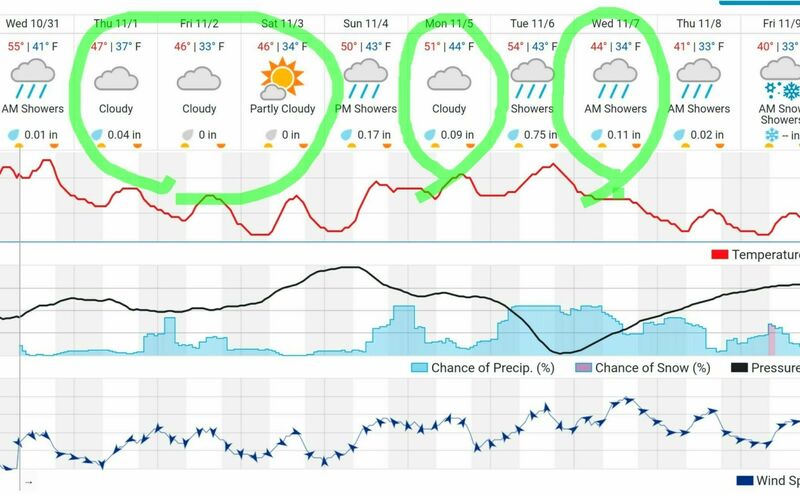 Instead, by focusing on wind change, temperature change and periods of clearing weather conditions, you will be on track to experience exceptional days to hunt, whether the bp forecast is "good" or not. While one of my favorite times to hunt is when the bp is high and the temperatures are low, it is because the temperatures have dropped, the winds have died and the weather has cleared - and not that the bp has actually changed in anyway. Again, the bp is merely a reflection of great conditions sometimes, but the bp alone is not a factor to plan your hunt around. The Moon can slightly diminish a great deerfront evening hunt when it is full, but that doesn't mean that you shouldn't hunt. Also, The Moon can increase the value of a late morning sit when it is full, but that doesn't mean that you should hunt during an unseasonably warm day with high winds. Always keep in mind when it comes to the moon: A great moon phase day with poor weather conditions is still a poor day to hunt. However, a poor moon phase day with great weather conditions is still a great day to hunt. Probably the most important moon factor of all, is that you don't need to use a flashlight during full moon conditions. 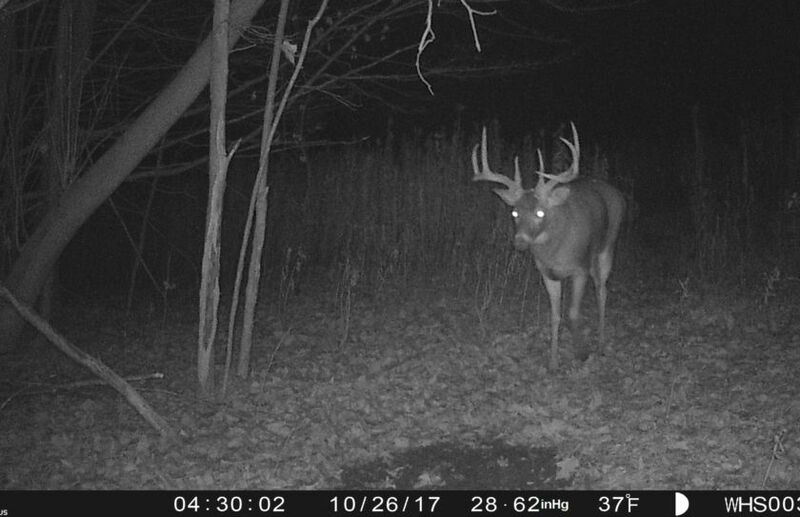 *Make sure to check out my 2018 Whitetail Rut Forecast and Hunting guide, in both article and video format! Successfully navigating the rut isn't about sitting endless hours in the same stand hoping for a mature buck to walk by. Instead, you can experience a much greater consistency of success, by paying attention to which days are the best to hunt based on the weather forecast, and then saving your best stands for those days. This does not mean that more does are bred on cold front days, that the weather urges does into estrus or that you can't shoot a great buck on a poor weather day. 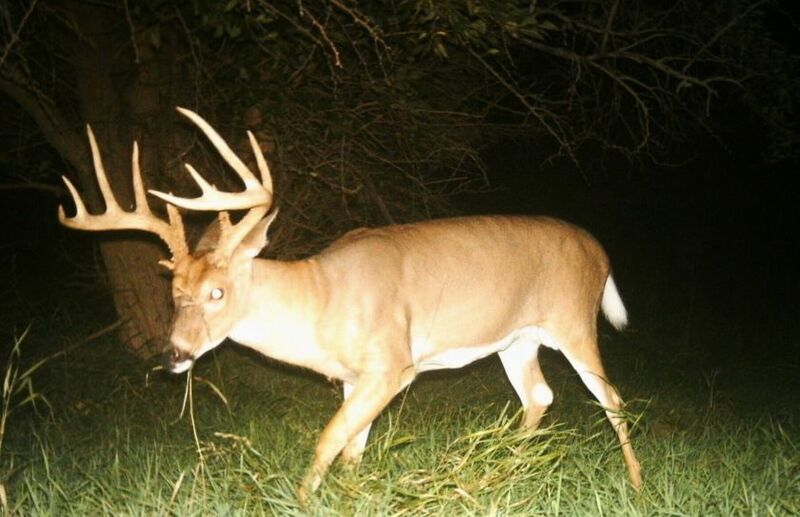 However, by learning to hunt the best days that Mother Nature throws your way, you can make sure to capture the highest potential that the Pre, Peak, Post or Secondary rut phases, have to offer.